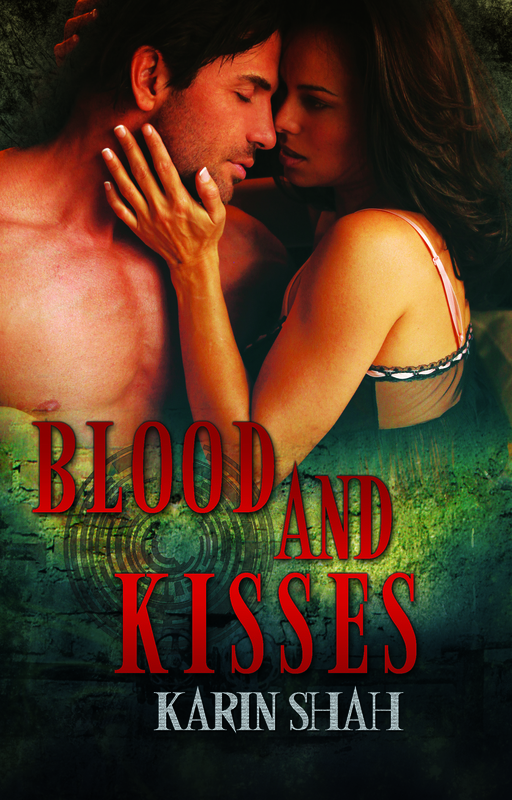 Next BLOOD AND KISSES release day and Soul Mate Publishing Launches! Hi Karin. Good luck with your new release. And “hi”. I’m one of your fellow Soul Mate Authors! Good luck w your release as well!